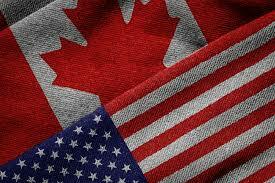 This guide provides an update of tax issues and trends involving the US and Canada. The 2018 Canada/U.S. Tax Survival Guide covers issues that many Canadian and US companies, individuals and estates face as they conduct transactions straddling the border.